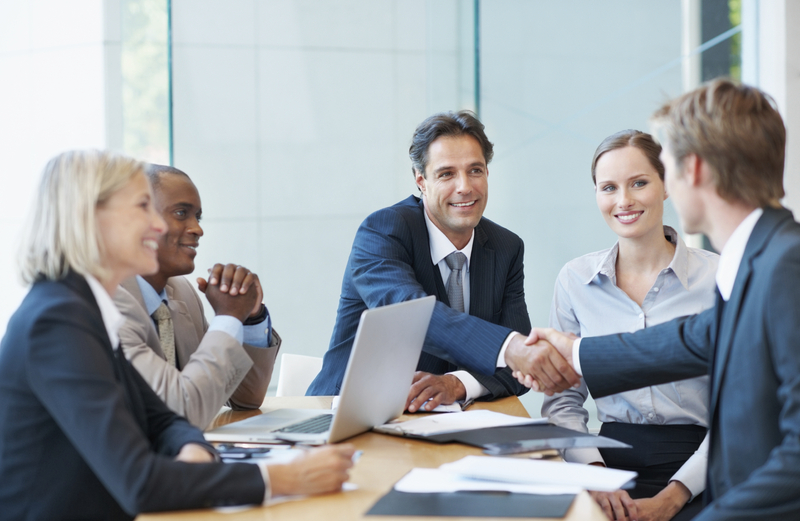 Consensus decision-making offers a way to include everyone in a solution that will benefit the entire group. However, the process of coming to a consensus can be marked with many challenges. The following tips can help you more easily gain consensus from others for decisions that affect everyone. Consensus can only be gained when every member of the team feels comfortable speaking. Always begin decision-making meetings by establishing that everyone is expected to keep an open mind and feel free to make suggestions and comments without judgment or censure. Encourage people to voice their ideas, suggestions and recommendations. Once everyone has voiced their opinions, discuss each one with the entire group. Allow each member of the team to comment. Focus on any member of the team who is especially quiet and draw them out. This can sometimes lead to dissent or additional contributions. After everyone has had the opportunity to address his or her thoughts, begin to formulate the decision. During the final stages of the consensus decision-making process, it may be difficult to get everyone to agree. For this reason, it is important to explain that consenting to a plan does not always mean that it is a person’s first choice. Often, one or more members of the team may still have reservations. However, if everyone can consent to work together to make the decision successful, then consensus can be gained and a formal plan can be implemented. Consensus ensures that the entire team is working toward a common goal. It can bolster accountability, ownership and personal responsibility since individual team members have been able to give input and feel that their opinions have been heard. In every work environment, conflicts occasionally arise in which two or more coworkers may experience anger. A negative environment impacts everyone by lowering productivity and motivation. 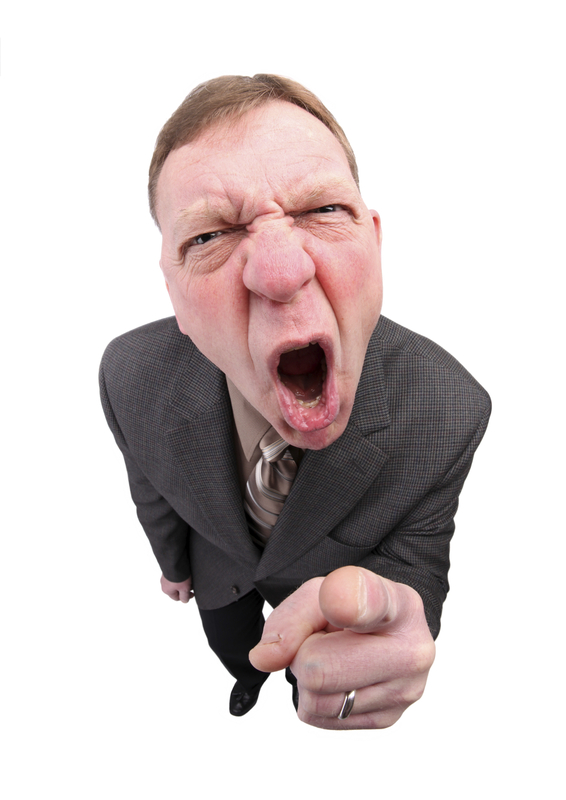 If you are faced with an upset employee, here are a few ways to stay calm while the situation is resolved. You might feel tempted to wait out the situation, hoping that the negative emotions will simply disappear. Sometimes that does happen. 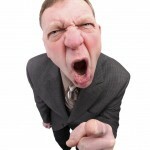 However, this approach can often cause anger to fester and create further problems. Generally, it is important to address the conflict as soon as it is recognized. When people are upset, remember that they are only reacting to an event. More often than not, their anger is not personal and has nothing to do with who you are. Stay calm, focus on uncovering the issue behind the anger and do what is necessary to resolve it. Calling a time out can be helpful. It allows tempers to cool and discussion to occur in a more productive environment. Spring-cleaning is a task many people only associate with their home. However, productivity requires a neat, organized office space. It also can earn you a reputation as someone who is detail-oriented and who takes pride in his or her work. For optimum productivity, your workspace should only contain the things you need to accomplish your daily tasks. 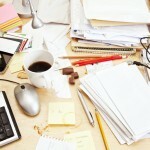 However, if you are like most people, your desk is cluttered with a variety of objects you don’t need. 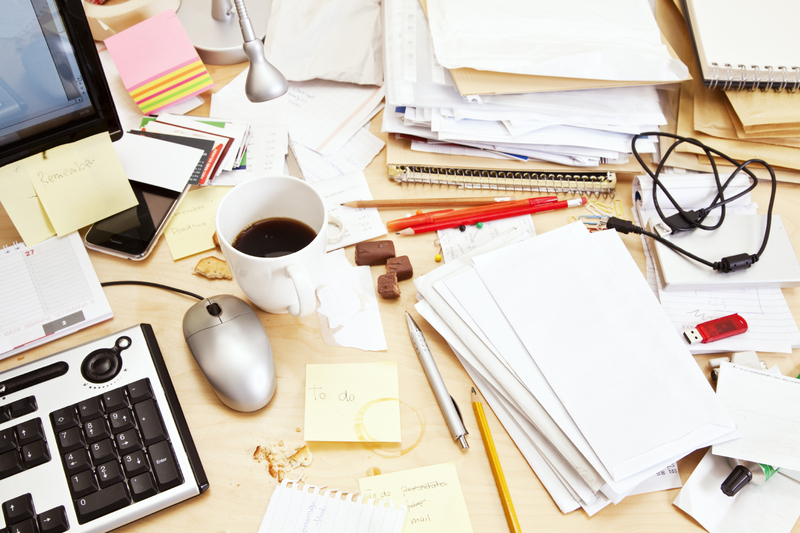 Start spring-cleaning by removing everything from your desk that you do not use regularly. Then, move anything you need quickly and use often within an easy arm’s reach. Store everything else on shelves or in bins. In many offices, purses and other belongings are often placed on the floor, under your desk or in a drawer. If you can, install a few hooks in your office for your personal belongings and include an extra one for guests. They will be impressed by your attention to detail. As you spring clean your office, be sure to spend some time clearing out your digital clutter, so you are greeted every morning by a neat, well-organized computer desktop. Don’t limit spring-cleaning to once a year! Schedule a regular date for routine maintenance to keep your office organized and positively productive! As warm weather draws nearer, exercise is a priority for getting into shape for the outdoor season. However, finding ways to fit exercise into your busy schedule can be a challenge. Everyone knows that a walk across the parking lot or taking the stairs instead of the elevator is a great way to burn some extra calories, but what can you do when you are stuck in your cube? Here are several effective exercises that will spring you into shape while leaving you with plenty of time to knock out your daily work. This isometric exercise works out your gluts while keeping your workout undercover. Sit in your office chair and simply squeeze your buttocks together. Hold for up to ten seconds and then release. The more you do this easy move, the faster you will tone and lift this hard-to-hit area without ever having to leave your chair. The inner thighs are another area of your body that requires a targeted workout. Like the stealth squeeze, this move relies on isometrics to trim and tone. To begin, grab a thick and squeezable object from your cubicle, such as a box of tissues or that stuffed animal on your shelf. Then, place it between your knees, squeeze and hold to a count of ten. Repeat for as many sets as you can while shuffling through the day’s emails. Bring a set of lighter weight dumb bells into your cube. Every 90 minutes, get up, walk around your cube and do some curls with the weights. You will tone your arm muscles and work off some stress at the same time. All of these mini-sessions will quickly add up to a fitter and trimmer you without ever having to leave your cube.